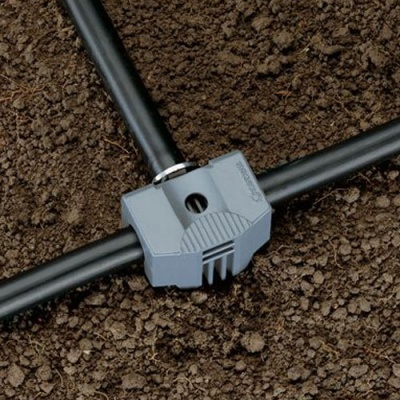 Gardena ® 13mm Pipe Guide Pack of 3 are designed for use with the patented Gardena ® Micro-Drip Irrigation System. 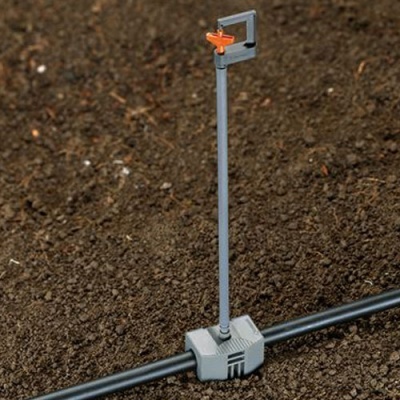 Pipe Guides ensure irrigation supply pipes can be secured in the ground whilst also allowing a spray-nozzle fixation for 13mm (1/2") connecting pipes. 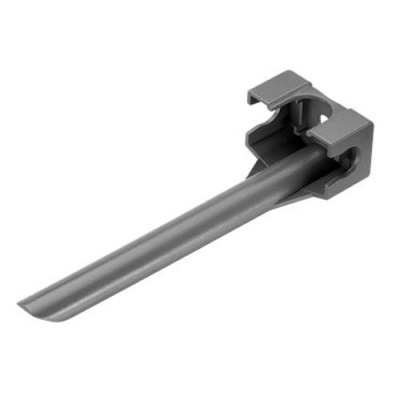 Gardena pipe guide together with the T-Joint for Spray Nozzles (8331-20) and the Extension Pipe (1377-20), allows spray nozzles to be raised in height. 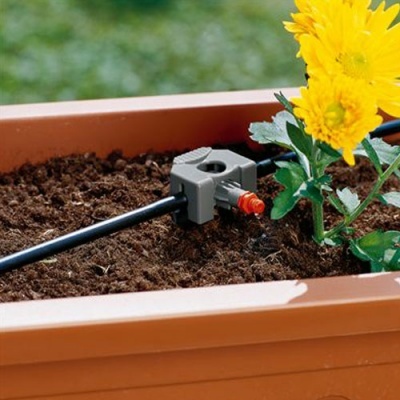 The Gardena patented "Quick & Easy" connection technology ensures especially easy installation.